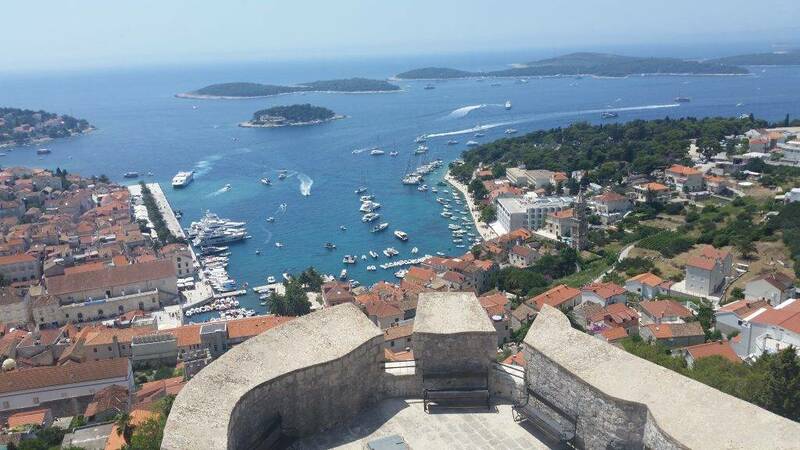 Often I get questions from many travelers that ask me a lot of information about the Island of Hvar. And I don’t blame them for that, Hvar is indeed one of the champions of Croatian tourism, actually a place where tourism in Croatia was born (already in 1868). With the growth of tourism in Croatia and millions of travelers and tourists pouring into the country, these questions are to be expected. What was the fact that made this island so interesting? Actually, there are many fascinating wonderful things that contribute to the fact that this island is the jewel of the Adriatic Sea. It simply has unique ancient history of harmony between the climate, weather, sea, landscape and hospitality and goodwill of the inhabitants. People make the difference, and people on the island of Hvar are just great. They love to communicate in a way of Mediterranean vivacity, gesticulate when talking, often loudly! This post is just an intro into the serious of posts about this island. Join me during the wonderful voyage across the sunny island!